Two NEW (to us) Jack Benny Radio Shows come to life before you! “The Maxwell Donated as Scrap” and “High Noon”! Join us for dinner and the shows with songs, sound effects, vintage commercials, and lots of fun. Ticket price includes two-course dinner and the radio shows. 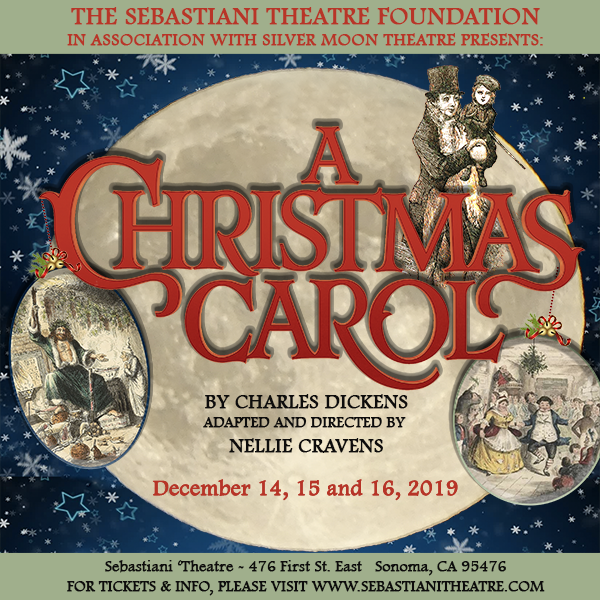 Presented by Silver Moon Theatre.